Promoting awareness of the risks and impacts associated with non-native species.  Norfolk is particularly vulnerable to invasive species as it has a high number of waterways, which act as vectors for non-native seeds, animals and plant fragments. Although an important part of the county’s economy, tourism brings a high number of visitors to the Norfolk Broads and the North Norfolk Coast. These visitors can inadvertently spread non-natives through contact with other water environments from clothing, footwear, boats, fishing equipment and bicycle wheels. Once invasive species have got a handle on an area, they can be extremely difficult to eradicate, leading to huge clean-up and mitigation costs, damage to infrastructure and environmental degradation.  Visit the Norfolk Non-native Species website for more information.